The Original 1227 hanging lamp with an attractively designed steel lampshade has an industrial look in a traditional Anglepoise® style. 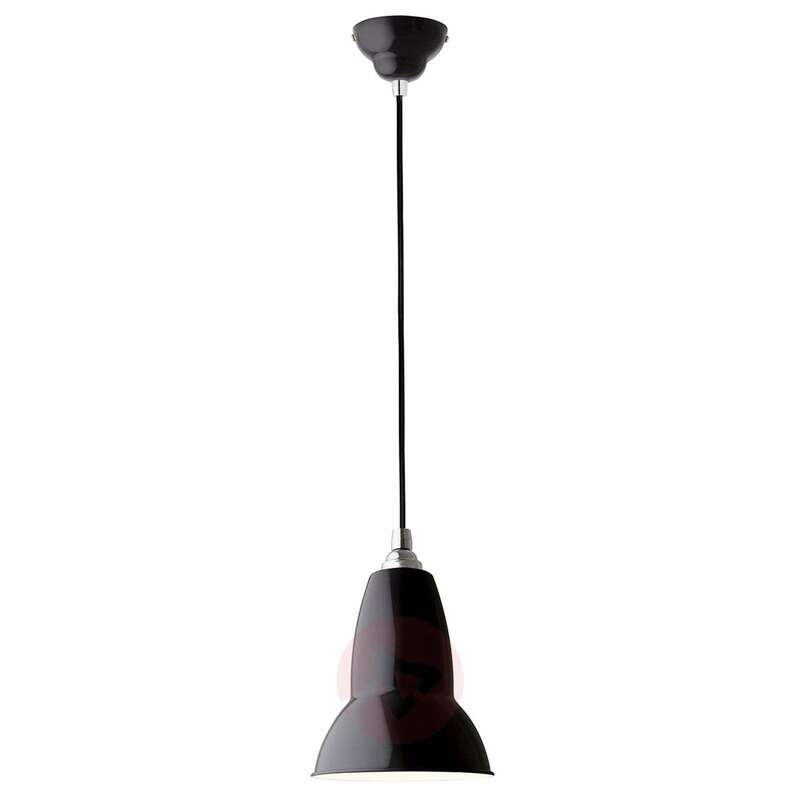 The appearance of the hanging lamp created in 2012 is based on the original Anglepoise® design which was created by George Carwardine in the 1930s, when the designer, who was actually working as an industrial designer in the automotive industry, created the first Anglepoise® work light. 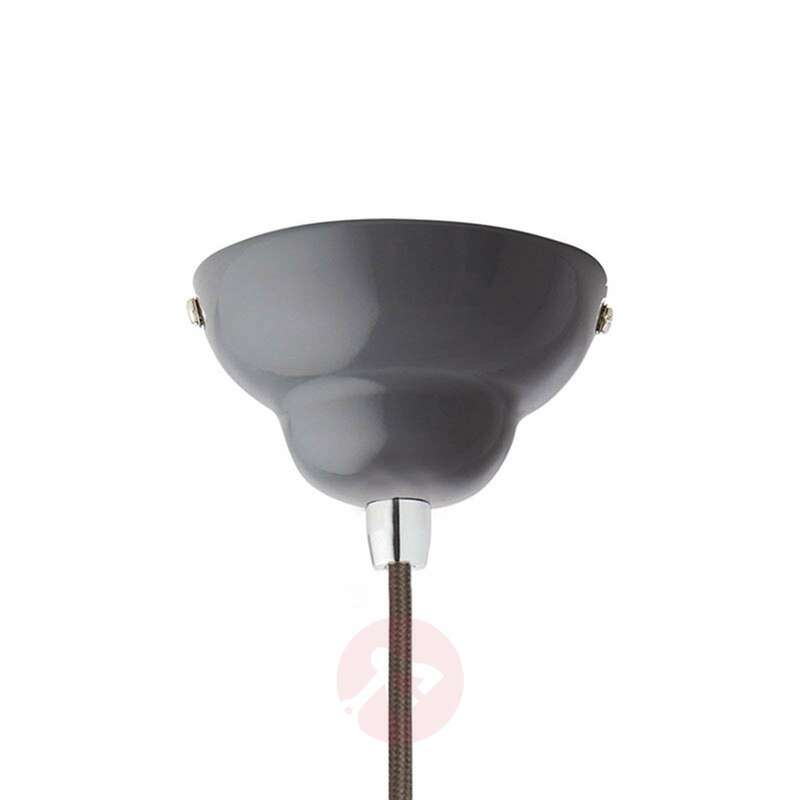 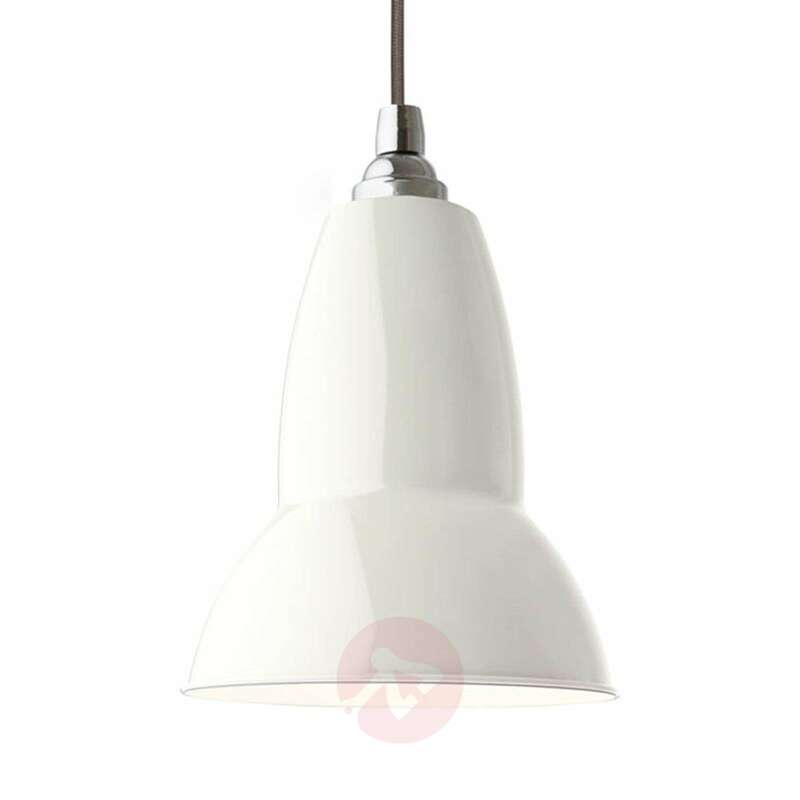 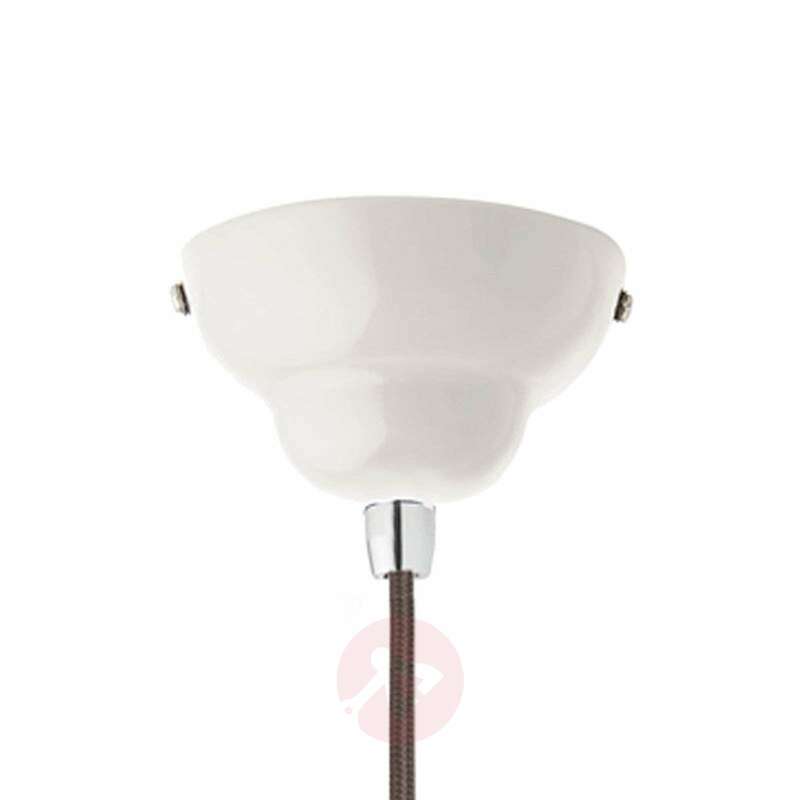 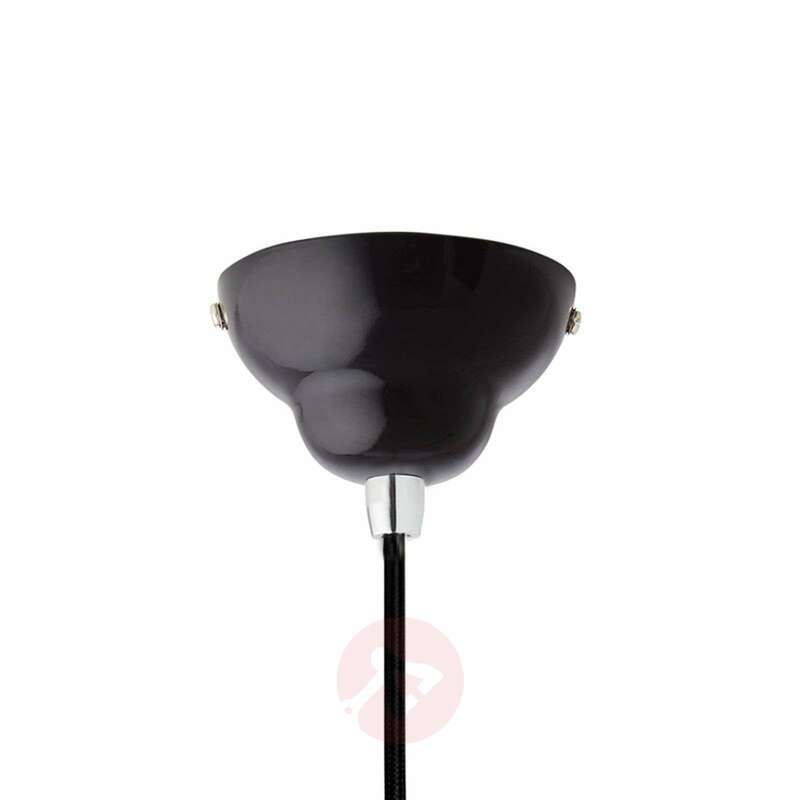 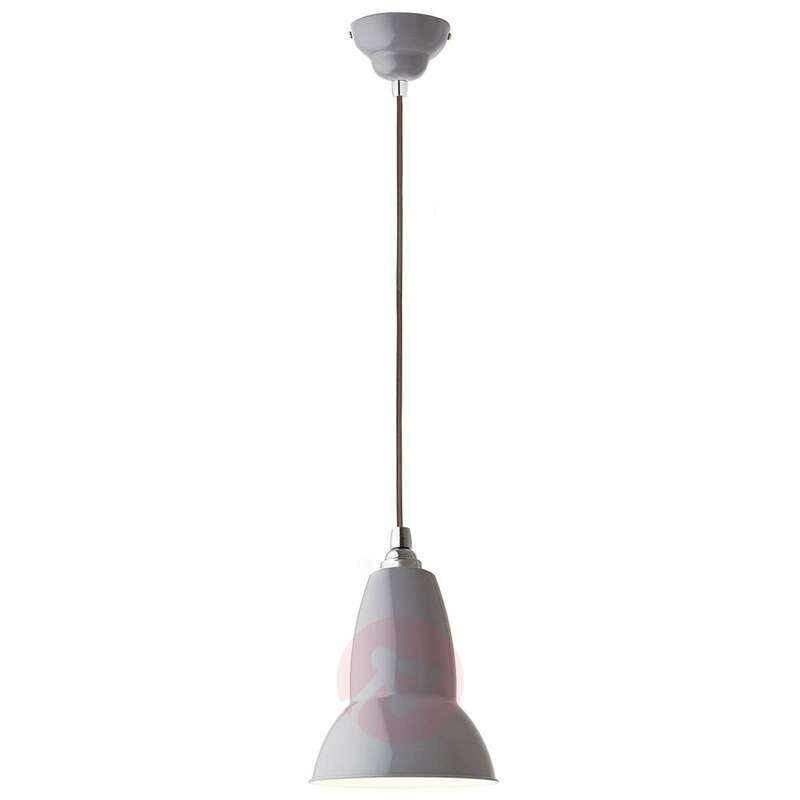 The Original 1227 hanging light appears very impressive as a single light and provides ambient lighting shining directly downwards, but can also be placed in a row or in a group. 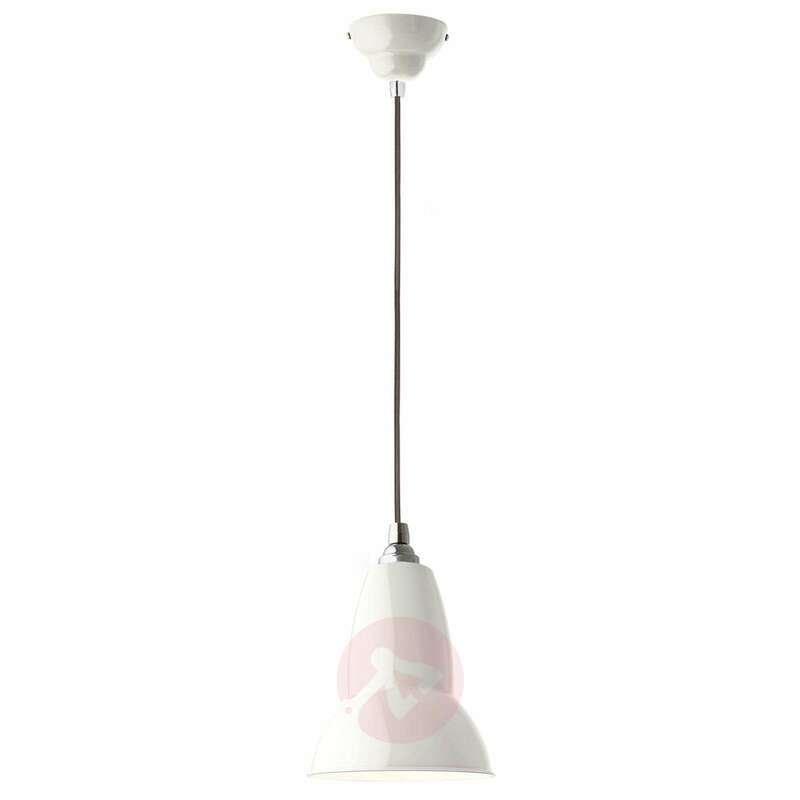 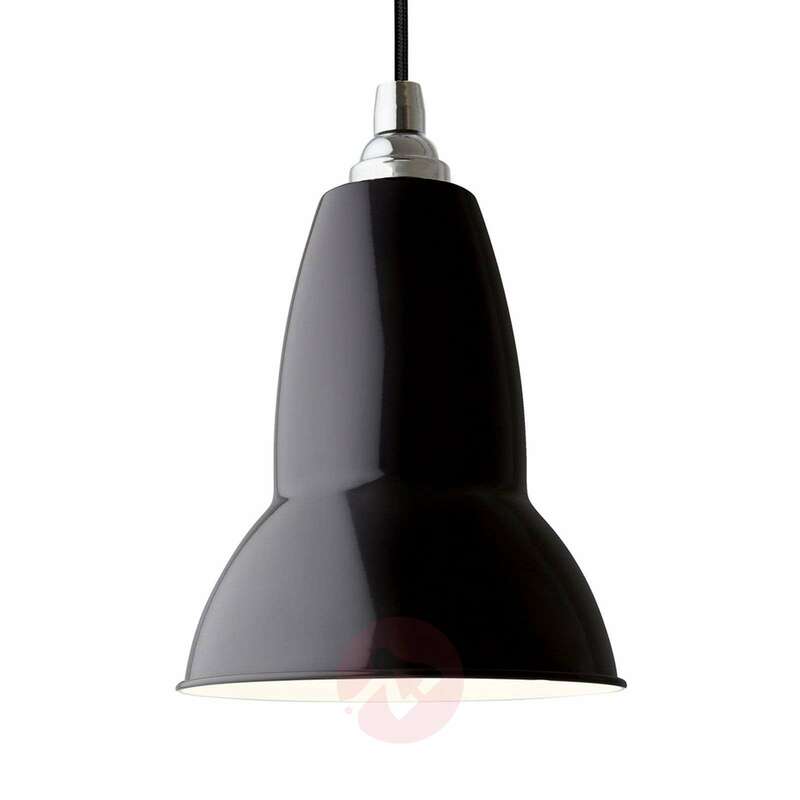 The perfect light source for homes furnished in an industrial style, for example.